Walker & Dunlop, Inc. (NYSE: WD) announced today it has financed $493,481,050 in office transactions across the United States in 2015. Most recently, Walker & Dunlop completed a $32,250,000 financing for Spectrum Brands. 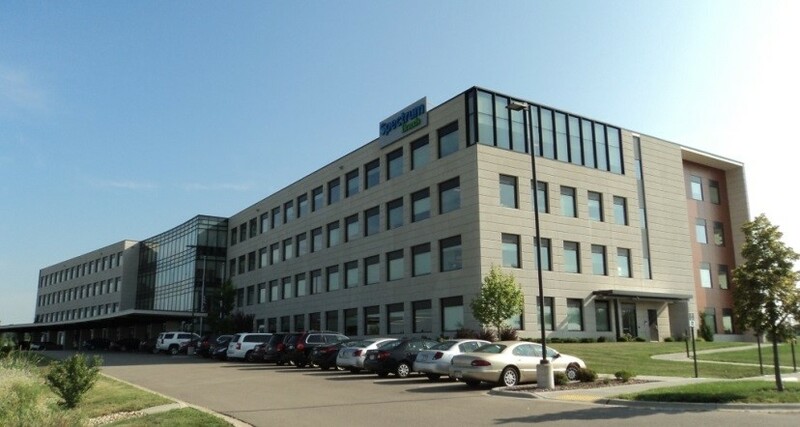 The financing was for their Middleton (Madison), Wisconsin headquarters, which was constructed in 2013 and consists of a 222,002 square feet, four story office and technology building. Over the past few years, the office market nationwide has strengthened due to a decrease of new supply, organic growth of existing office users, and diversified growth of new users seeking functional office space. The office market in Madison, Wisconsin’s state capital is comprised of nearly 30 million square feet of office space. With a diversified and strong local economy, the office market vacancy rate in Madison has fallen to its lowest level in seven years after peaking in 2009 at close to 9.0 percent overall. Based on CoStar’s 2015 2nd Quarter Madison Office Report, the vacancy rate for office space is 6.6 percent, which is down 1.2 percent from 2nd quarter 2014. This property serves as the world headquarters for Spectrum Brands, which relocated from a site on the west side of Madison. Spectrum Brands Holdings, is a global consumer products company with well-known brands including Rayovac®, Kwikset®, George Foreman®, and Black + Decker®. Spectrum Brands’ products are available in more than one million stores, throughout 160 countries and the company has approximately 15,500 employees. Its primary focus is in global batteries, appliances, pet, home and garden, hardware, home improvement, and global auto care.